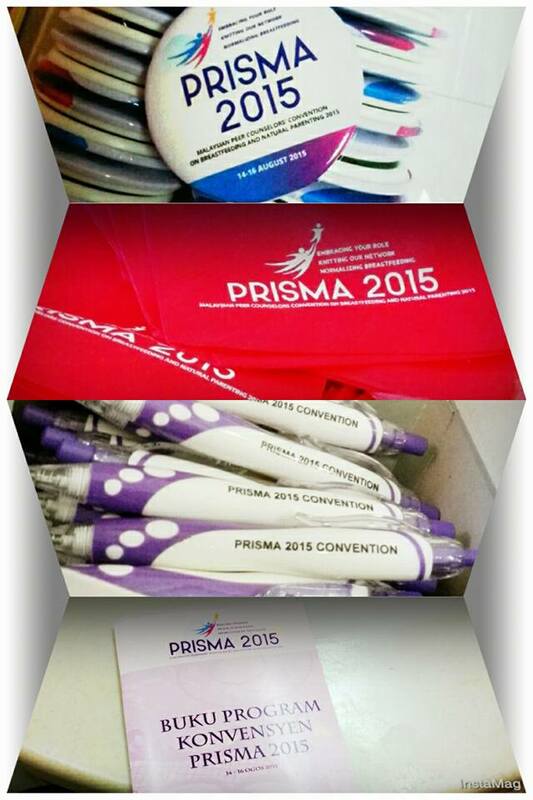 Where do I go to register for the PRISMA 2015 Convention? May I attend the event without registering? Can I register on-site? No. You must register to attend the convention. Registration can only be done online before the date of the event. Can my friend, spouse, or child attend the convention sessions? If your friend or spouse is interested to join, you may sign them up again on individual forms and make payment individually. Children may not attend the convention unless the child is below 12 months old and is still breastfeeding. You may have older children in a playroom located near the event hall to accommodate them. However, you must have your own caretaker for the children. An E-receipt will be emailed to you upon confirmation of your registration and payment. This receipt will be your E-Ticket into the convention for verification purposes. I already registered for the Convention but would like to join the Pre-Convention. How do I go about it? Register again with “Pre-Convention ONLY”. The price will depend on the date you register and what category you fall in. Pre-Convention tickets are also subject to availability. All participants of the PRISMA 2015 Convention will be given two coffee/tea breaks and one lunch for each day of the convention. Pre-Convention goers will be given one tea/coffee break. How do I find the overall convention schedule? You may dress in ‘Smart Casual’ attire throughout the convention. Can I record any of the sessions during the convention? NO. Strictly no recordings are allowed. PRISMA 2015 Convention is held at the Victorian Ballroom, Holiday Villa Subang Hotels and Suites, Subang Jaya, Selangor, Malaysia. You may drive to the venue via multiple highway access (NPE,NKVE,Federal, KESAS), depending on where you come from. The main landmark would be the Sime Darby Medical Center, formerly known as Subang Jaya Medical Center (SJMC). You may also take a train (KTM Komuter) to the Subang Jaya station, and hop on a cab to the hotel which is not very far away. A metered cab fee from the train station may cost you between RM5 – RM10. Holiday Villa Subang Hotels and Suites is also located 20 minutes away from the Sultan Abdul Aziz Shah Airport. The GPS Coordinate for the venue is 3.079031, 101.599058. What other hotels are closest to the convention venue? Grand Dorsett Subang is located right next to Holiday Villa Subang Hotels and Suites. What parking is available at the convention venue? What is the fee? There are ample hotel parking spaces as you enter the parking bays located below ground level. You may have discounted parking rates of RM5 per entry if you take your ticket to the concierge and show your convention pass. Parking is complimentary for in-house guests.